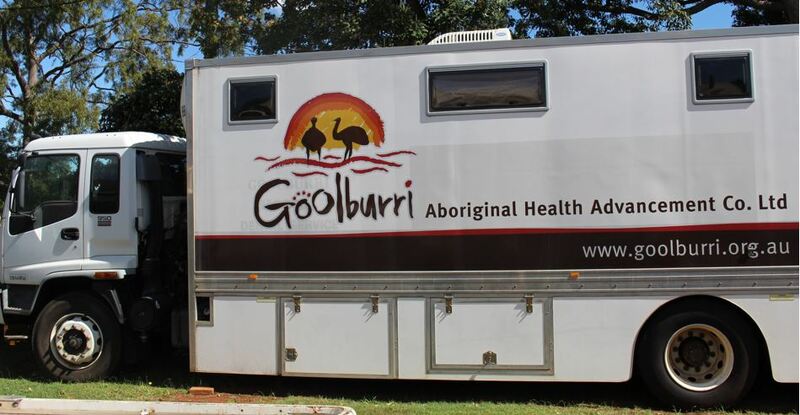 Goolburri is made up of a single chair surgery and two mobile vans that offers basic dental treatment for Aboriginal and Torres Strait Islander and non-Indigenous people. This basic treatment covers procedures such as oral examinations, scaling and cleaning teeth, removal of teeth, fillings and basic root canal therapy, fissure sealant, dental health advice, specialised referrals and preventative and emergency work. Please note: Cosmetic work, including orthodontics, is not provided. Aboriginal and Torres Strait Islander patients are subsidised by the Indigenous Australians Health Program (IAHP), and are charged at a rate of $10.00 per appointment. The Child Dental Benefits Schedule is a dental benefits program for eligible children aged 2-17 years and provides up to $1000 in benefits to the child over two years for basic dental treatment. We are able to bulk bill for patients who are eligible under Medicare CDBS. If you receive Family Tax Benefit A or other Centrelink benefits for your children, they could be eligible. We can use your Medicare card in order to check eligibility under the CDBS before the treatment takes place, but you can also check your eligibility status for yourself. Call Medicare on 132 011 to check eligibility for your child. Medicare provides available funds for children under the age of 18 as part of the dental scheme. If you require further information on eligibility and the amount available on your Medicare card, please contact our administration staff on (07) 4632 0338 or visit our practice at 20 Scott Street, East Toowoomba. Oral services are provided regionally in a mobile dental van throughout South West Queensland. The service provides rural towns with affordable dental treatment travelling for approximately 20 weeks of the year. The service travels to Cunnamulla, Charleville, Mitchell and Roma staying in each community for 3 x 2 week blocks. We also have a dental surgery based at 20 Scott Street, East Toowoomba. Please note that all transportation is not available after 5:00 pm.